the Engine Room in White River Junction; May 31-June 3 at The Grange Theater in Pomfret; and June 7-10 at Main Street Landing’s Black Box Theater in Burlington. The performance will be directed by JAG Productions’ founder and producing artistic director, Jarvis Antonio Green. Featuring a sensational score, including “God Bless The Child,” “What a Little Moonlight Can Do,” and “Strange Fruit,” this haunting play with captivating insights of the life of one of the greatest jazz singers of all time, is not to be missed. 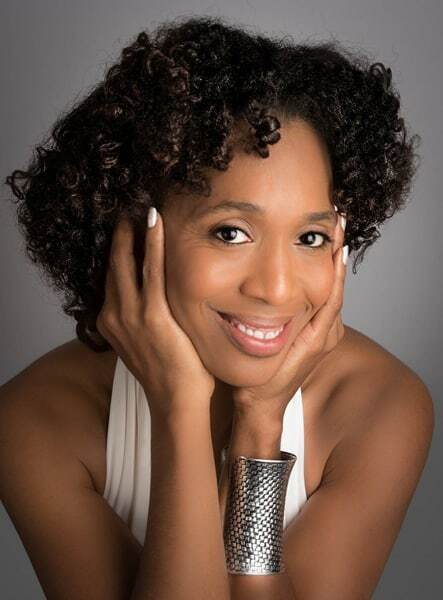 The cast of will be led by Francesca Harper as Billie Holiday and Nygel Robinson as Jimmy Powers. The creative team includes Jarvis Green (director), Jeff Bolding (music director), Christian Kohn (scenic design), John B. Forbes (lighting design), and Tim Mikovitz (sound design). The full schedule is as follows: Thursday-Saturday, May 24-26 at 7:30 p.m. and Sunday, May 27 at 4 p.m. at the Engine Room, 188 South Main St., White River Junction; Thursday-Saturday, May 31-June 2 at 7:30 p.m., Saturday, June 2 at 2 p.m., and Sunday, June 3 at 4 p.m. at The Grange Theatre, 65 Stage Rd, Pomfret; and June 7-9 in Burlington. Tickets are $35 and can be purchased at JAGProductionsVT.com or by calling 802-332-3270.